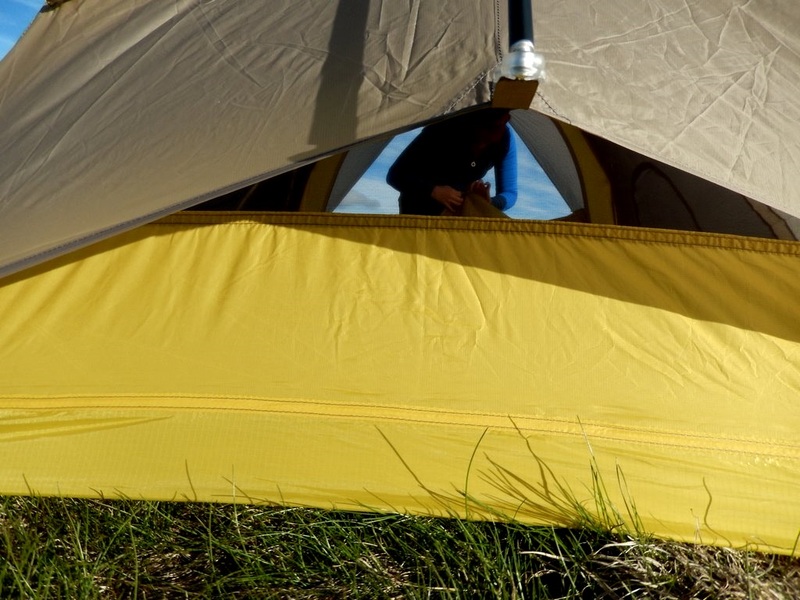 The Sierra Designs Lightning 2 FL is an update to one of my favorite tents, the Lightning 2 UL. Lighter and more storage space is the main attraction, but what else has changed with the 2015 update and is it worth an upgrade or first time buy? What’s changed? Sierra Designs has made a great tent even better with the new FL update. Lighter, more storage space, and more packable, all without sacrificing any stability, livability or durability. Generous storage, with a well thought out living space and an awning for viewing during nasty weather makes for a tent that’s a pleasure to be inside of, instead of feeling like a punishment. 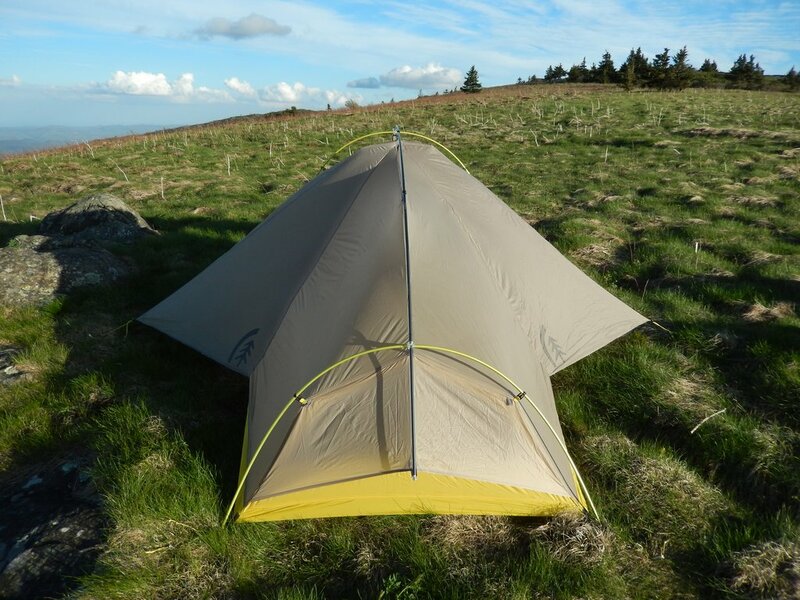 Aside from a minor issue with condensation at the foot, I cannot see any reason to not recommend this tent to anyone. Still a favorite. Hi, I’m in need of a tent for this summer, as I will be working in the backcountry of Southern Colorado for 3 months. I’ve narrowed my choices down to the Kelty TN2 and the Sierra Designs Lightning FL 2. Whichever tent I choose will need to deal well with the heavy storms that pop up every afternoon (with minimal condensation and leakage), as well as the possibility of hail, snow, and icing. 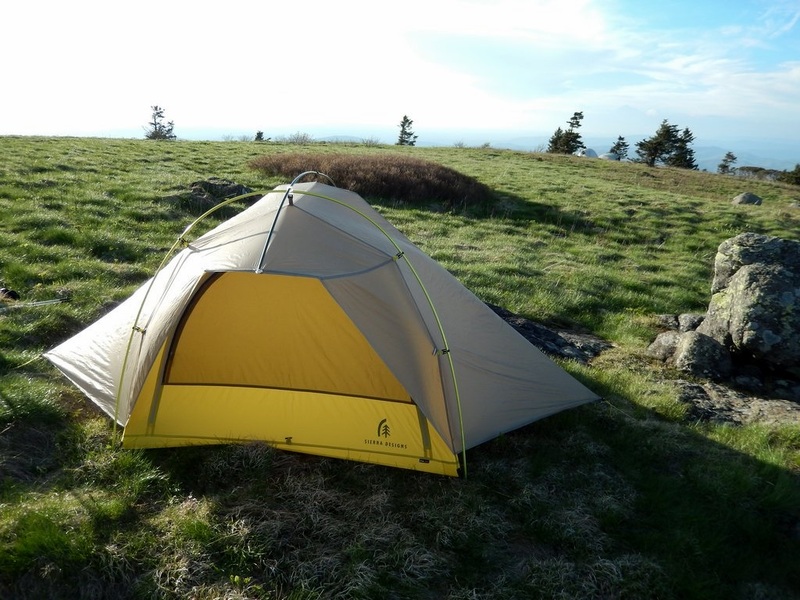 Also, the tent will used at a base camp as well as for backpacking trips. I’d really appreciate any insight you can offer for this decision or any suggestions you have. I’ve really enjoyed your reviews and thanks in advance! That’s a tough decision, but I would say it comes down to where you’ll use it the most. If it’s mostly for base camp, the Kelty will be more comfortable, roomier, and will provide more flexibility (top on, off, rolled back). 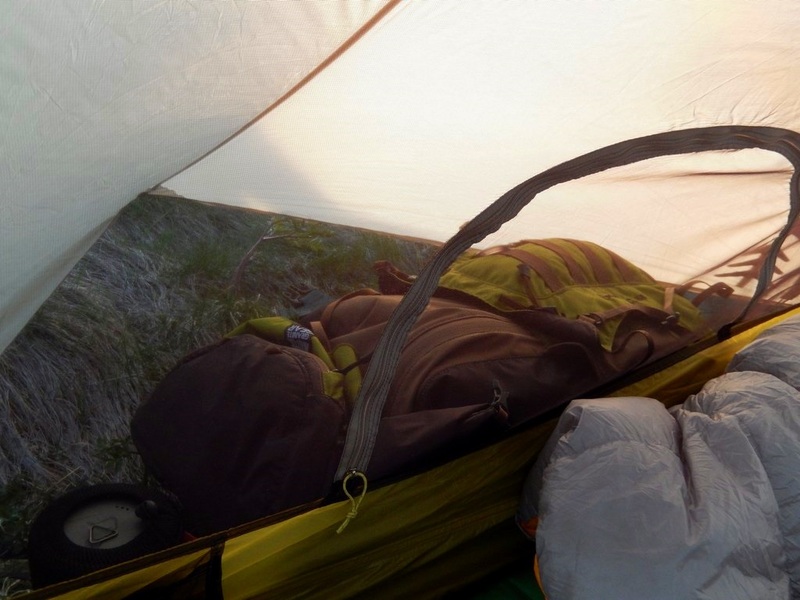 If you’ll spend most of the time with the tent on your back, I’d go with the Lightning FL2. It’s much lighter, pitches faster, and pitches dry while still providing plenty of room, but it will have some mild condensation issues. 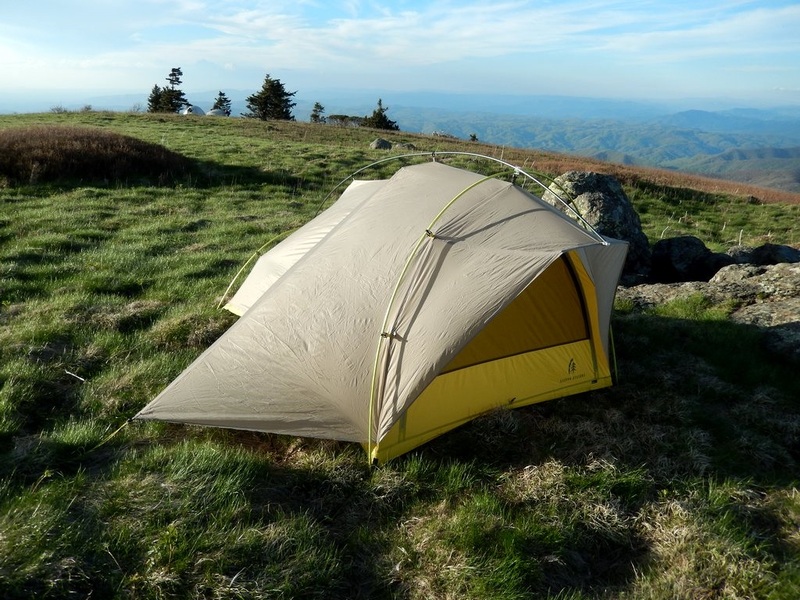 Both tents will hold up great to anything except a large snow dump, so durability shouldn’t be a concern, but I would give the nod to the TN2 for toughness. If I can be of further use, do let me know! Hello, Would you recommend this tent for a 9,500 camp zones that are exposed? I’m planning a trip next week to the Grand Tetons and are planning to stay above tree line for 4 Nights/5 Days. Most camp sites will be at 9,000+, so the possibilities of strong winds/storms are very possible. Do you feel this tent will hold up to this climate? 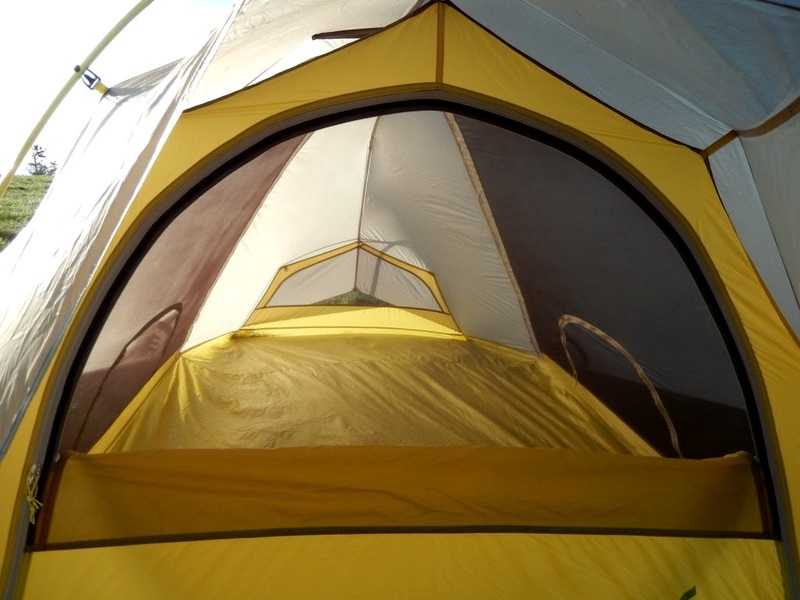 Temps at night are closer to 30F, so I was also wondering if you thought this tent has to much mesh for this type of trip? SD is building some of the toughest tents in their weight class right now. I would certainly trust it. I’ve used it down to about 20 degrees and I was happy, but that will come down to your sleep system. It’s my favorite tent right now. Great review! Looks like we both enjoy our tents! I recently wrote a review if you want to check it out. Solid review! It seems we had pretty similar experiences. Mine definitely wets out my sleeping bag, as I’m on the East Coast. I still keep dragging mine out though. I think it’s just going to come with the territory of being that single wall at the foot of the tent. It’s not a huge deal for me being in the PNW, but I do notice more condensation when it’s cooler out and my body heat gets going. I do my best to keep the front door unzipped as far a possible but I’m not sure it’s enough air flow. I thought about checking out the Flash since it has two doors, however it weighs more and I’m not sure it’s worth it. I’m a huge fan of this whole tent and fly combo thing going on. I really don’t like putting a rain fly on! I do like being out west where it’s so much drier! Things are simpler. 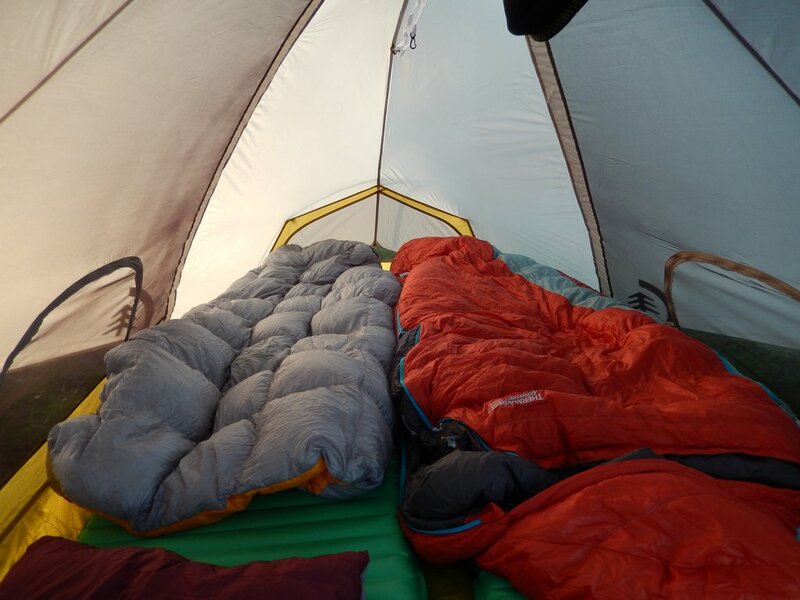 Here, condensation happens with every tent, pretty much every night. Sometimes to the point that it rains inside the tent. It’s troublesome, but we work with it. I too love being able to pitch it in one go. Especially in the rain! Thanks for the detailed review. I am considering buying this tent. However, I have one major concern. 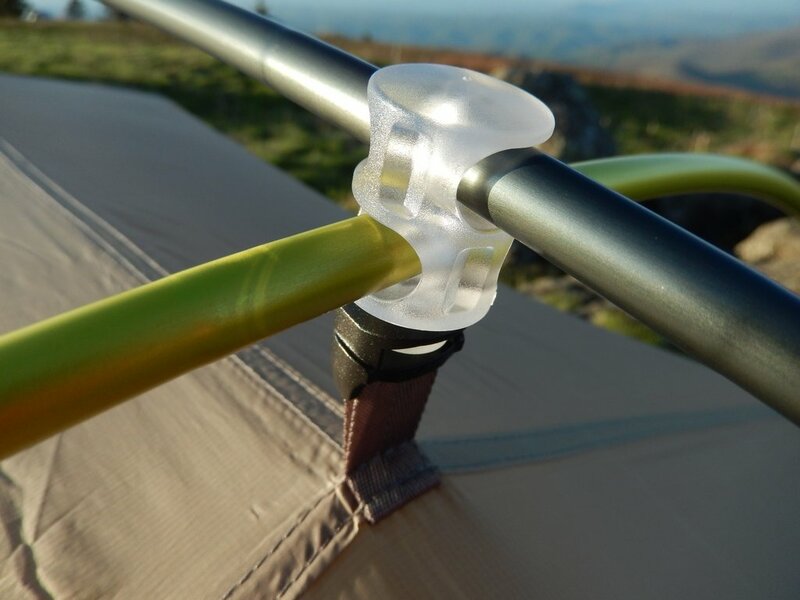 Since its fly and the tent body are integrated, if the fly is wet due to rain in the morning when you pack it , wouldn’t it make the whole tent went when you take it out in the evening at the next campsite? Do you have any experience with this scenario? Is there a way to pack it so that the went fly wont’ make the tent body wet? Thanks. That’s a great question. I’ve found that wiping down the inside of the tent with a camp towel goes a long way, and thankfully results in a dry interior after I’ve packed it up and repitched it. Otherwise, there isn’t much you can do other than letting it dry out. I’ve not found it to be much of an issue, but if you’re in a very humid area, it could cause some issues on a longer trip. This is an excellent review. 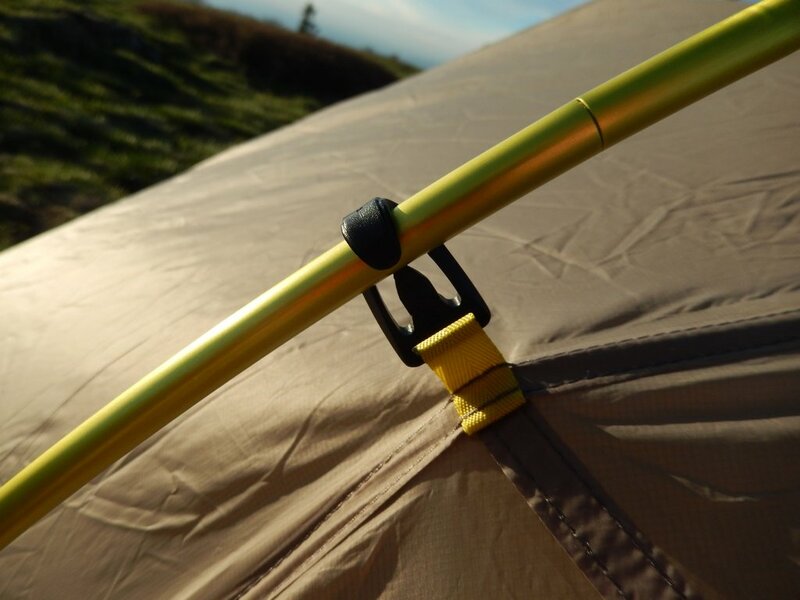 I was wondering with the tent and fly being integrated, is it an issue splitting up the weight on the trail? Do you happen to know what the weights would be split up between two people? If you split it up, you’ll be a little off center with weight About 2lbs of it will be the tent body/fly, and the rest will be the poles and stakes. But, it’s still pretty light for whoever gets the light side. Excellent. Thank you for replying. 2lbs is very manageable for myself. I’m currently in the REI Half Dome 2, at just over 5lbs total, so about 2.5lbs each. I’m a little bit late to the party. I hiked for 3 months on the CDT this past summer with an MSR hubba nx. Unlike hiking out east on the Appalachian Trail there was no tree cover when setting up in the rain. Thus began my search for a more livable tent that could be set up in the rain. 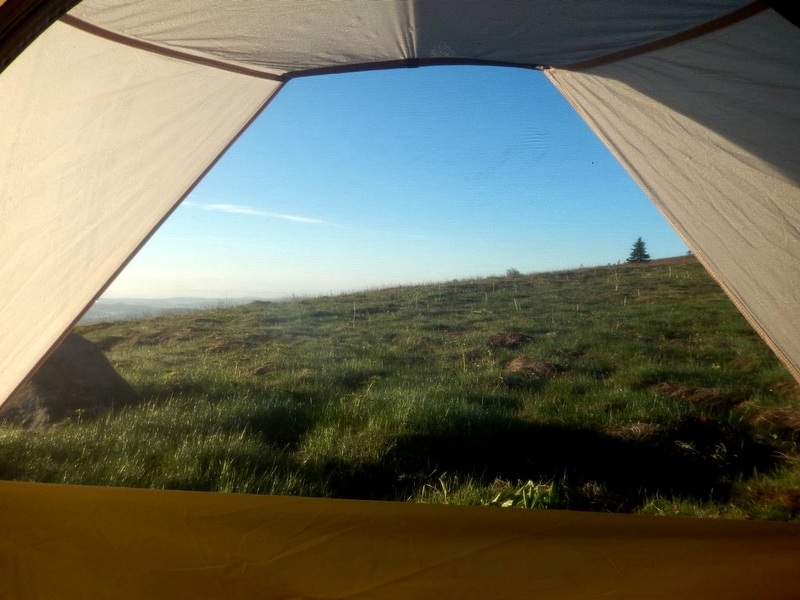 I was reading one of your reviews for another tent where in the comment section you mention this being your personal favorite 2 person tent, though not the best. I haven’t even looked at Sierra Designs since I owned a clip flashlight 15 years ago. Thanks mainly to your great review and a black Friday sale of 40% off I now anxiously await my new lightning. It will add more weight, but I gain a crazy roomy tent for one that can be set up in the rain. I did consider the Nightwatch FL2, but it was only 25% off. Anyway, your reviews are excellent with lots of pictures. Keep it up! Thanks for reading. I’m glad you found the SD tent as they certainly deserve some attention. I’ve really been enjoying mine, and I’m still yet to having any issues with construction. They’re quite solid! Great work snagging one with the discount too! That’s a steal. I’m the commenter above. Mainly because of this review, I looked into the SD tents as well. I picked the larger Flash 2 FL, because I have my wife and two dogs on all of my trips. I love the tent. I love the quality, and the space. I set it up once in a light drizzle, and it worked great. The only caution that I read elsewhere, and tested a bit, is packing up the wet tent. 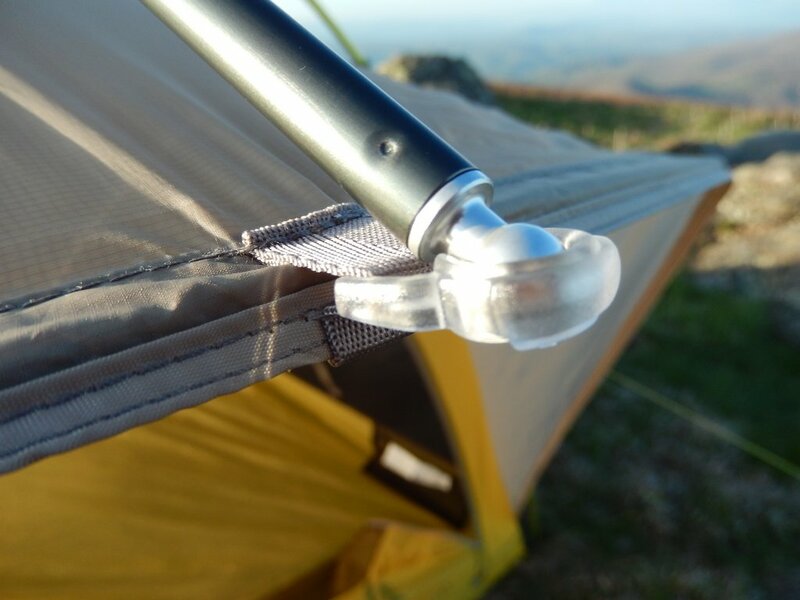 Because the fly and tent are combined, you’re not able to separate the wet fly from the tent body when packed. A medium to large pack-towel helps with this issue. Other than that, I love my SD tent! Thanks for the info Andy and treeline. 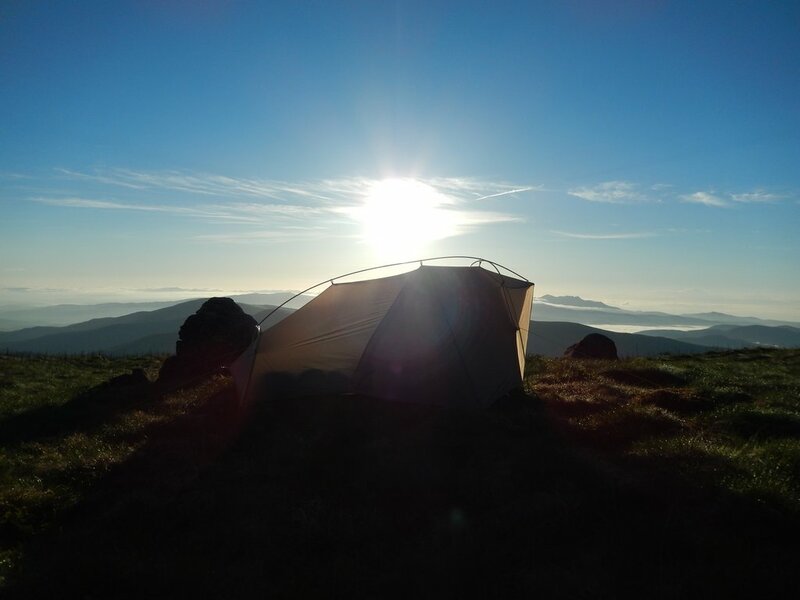 I hiked with a guy this past summer with a MacPac tent from New Zealand that had the fly attached. He used a pack towel or sponge to mop up. It wasn’t a big deal to him. I am not expecting to run into much condensation as it will just be me in the tent. I stop to dry things out the moment I see the sun. Do you use a footprint (ground cloth)? I generally do if only to keep the tent cleaner. Looking forward to using the tent. I actually don’t use a footprint. I have with cheaper tents — go figure! — but I just have careful camp selection. I think you will love your new SD tent. I put many hours of research into my tent selection, and I am thrilled with my choice. I took your advice and that of Michael and just ordered the SD Flash 2. Looking forward to trying in 2 weeks on the Lake Superior Provincial Park Coastal Trail with wife and dog. Let me know how you like it! I’ve found them to be incredibly tough, and very livable. They breathe well too. Have fun out by the lake. it’s on my bucket list.